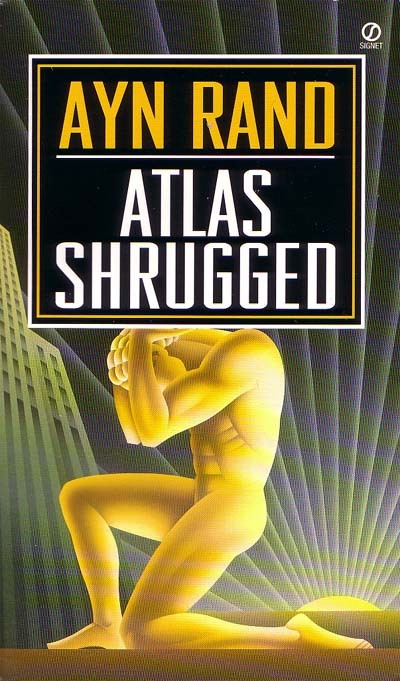 I’m rereading Atlas Shrugged, and I’m not sure how I feel about it. For me, Ayn Rand is like crack. I know her stuff isn’t good for me, but I just can’t get enough of it! I think her brand of libertarian thinking is ideal but unattainable. On the other hand, the philosophy underlying her novels is weak and underdeveloped. But, I still love this stuff. 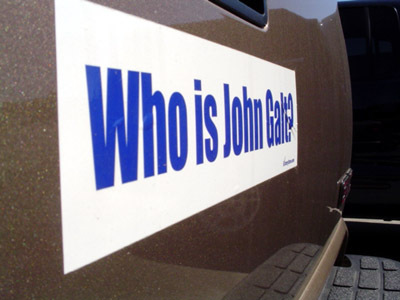 This entry was posted in Books and tagged Atlas Shrugged, Ayn Rand, John Galt on July 6, 2008 by Tom.